If you're like me and haven't managed to get around to attending any festivals this year, then fear not! There's still plenty upcoming festivals for you to attend. 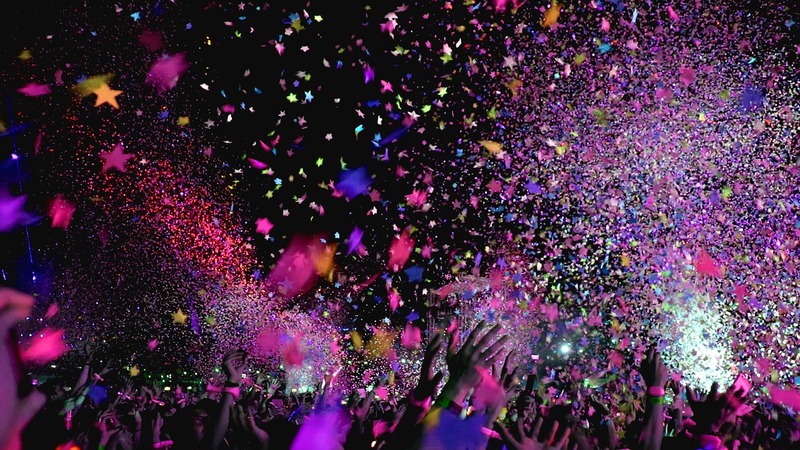 Go Girl, a young driver car insurance provider have made a really cool interactive festival map, so you can check out what festivals are on around the UK. 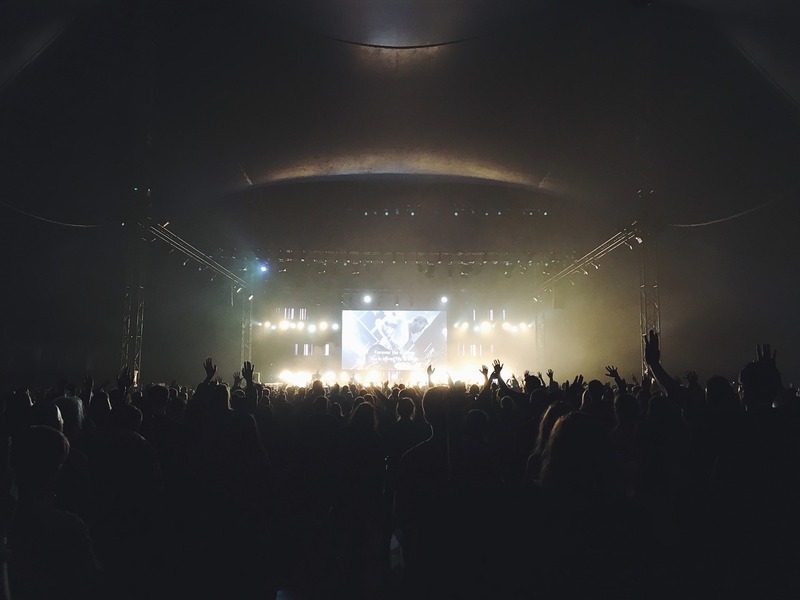 Depending on how far you are willing to travel to attend a festival, there's definitely an overwhelming amount to choose from and always something for everyone. I would probably catch a lift with my younger sister to avoid train delays and have space to pack all of our festival essentials. I am pretty determined to visit at least one festival from the remainder left, so if you don't know which festivals are yet to come, then here we are! 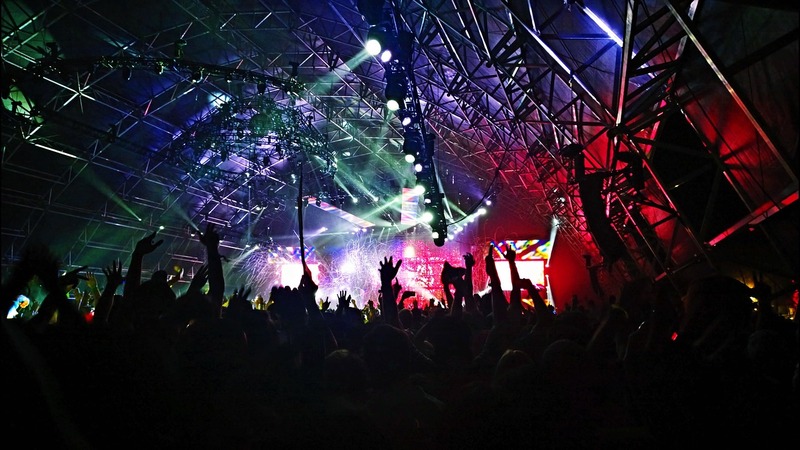 Based between Liverpool and Manchester in a town called Cheshire, Creamfields is a large dance festival. This is one that has already started, but runs across this bank holiday weekend. Tickets are still available to buy across the weekend and boasts performance acts such as Danny Howard, The Chainsmokers, Sigma and my favourite DJ, Annie Mac. The infamous Reading Festival is one of the UK's biggest returning festivals. It started yesterday and runs across the weekend. There's a staggering total of 9 stages, but the main stage is what attracts most people. This year, the performances include the likes of Bastille, Eminem (omg), Muse and Liam Gallagher. Pretty amazing if you ask me. The sister festival to Reading Festival is also returning, but kicks off today, right through till Bank Holiday Monday. The exact same acts are performing but are running on the consecutive days to Reading. So if you miss Eminem at Reading, rapping his bars about his mom's spaghetti, then there's always a chance to catch him again at Leeds Festival. The annual SW4 Festival madness is beginning today and runs across the weekend. Based in Clapham Common, London, this a fantastic festival for locals and residents across London to attend. It does help if you're a fan of dance music, mind. This year, you can expect appearances from Tinie Tempah (who is an absolute babe in person, I'll have you know), Duke Dumont and Deadmau5. A great one for you wee Scottish folk, is Electric Fields Festival. Based inbetween Glasgow and Edinburgh, in the deep forests of Dumfries and Galloway; Electric Fields Festival has a huge 2 day line up for everyone. Dizzee Rascal is the main headliner for this year, so make sure you fix up and look sharp! Based just outside of London in Norwich, Sundown Festival is the one that I would absolutely love to attend either this year or next year. It's a mixed festival and the line up is looking very strong. The main stage is hosting the amazing (and very hot), Craig David; alongside Wiley, Rag'n'Bone Man and AJ Tracey. Get me there now!! Or well, next week! The final festival that I could find for this summer is Festival No. 6. Although based in Wales, this music and arts festival has a very varied line up for all different music genres. Running across FOUR whole days, the line up includes Rag'n'Bone Man, Kate Tempest, and Bloc Party. A little far for me, but definitely worth it if you're from the valleys! There we have it! My handy guide for the UK festivals that are yet to happen! Will you be grabbing any last minute tickets for any of the above? Disclaimer: In collaboration with GoGirl Car Insurance. All words are my own. Images are stock images. Haha, I have been to a festival before, but none of these ones! I would love to try a festival, I've still never been! I don't think I'd take the children though so might have to wait a few more years! ooh these do sound fun! I would like to go to the Leeds festival. i think it all sounds like a great adventure. I hope you get to go to one soon! I love that there are still festivals going on - the summer isn't over! Great list. They are definitely #1 on my list too! I have never managed to make it to a festival - I would love to one day, but with my limited mobility I'm not sure how possible it would be. Ah no :( it would be lovely to see a friendly festival for everyone! My friends would love this. They really enjoy going to festivals. I don't have the energy the children tire me out too much lol. Maybe in a few years. They all look like so much fun. How cool would it be to be able to attend them. All of them! My friend is going to Sundown and I am so jealous as it looks like so much fun! Hopefully you can go to one soon. Ah, I am jealous of your friend too. Hopefully next year!! I haven't heard of Livewire before, but I don't live anywhere near Blackpool. Sounds fab though! I have never been to a festival before but would love to go to Download! V festival and reading are also on my list! Download would me amazing. I'd feel like my inner 14 year old rock chick would make a re-appearance! Sundown Festival sounds like a great lineup, I didn't realise there were still some on after the end of August! Every festival you've mentioned sounds like fun, and it's definitely a great way of meeting new people and having fun.